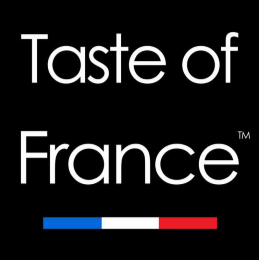 Taste of France 2013 is This Weekend!! 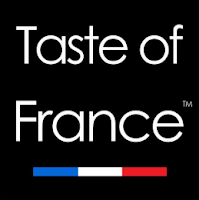 I wanted to give you a reminder to check out the Taste of France this weekend, September 28 and 29, in Bryant Park. I attended last year, and this year looks like it's going to be even better! 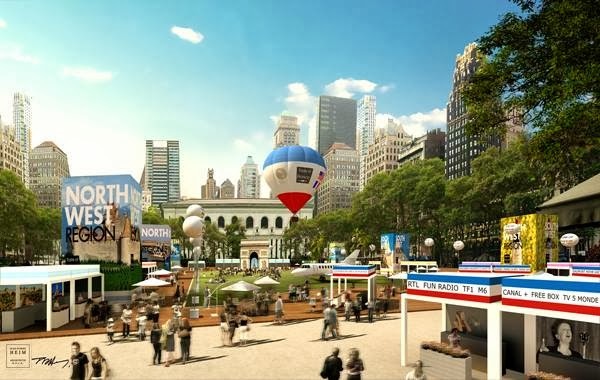 I do love the location of Bryant Park, more seating areas and room to walk around as well as for the vendors. I cannot wait to see the cute french bulldogs again! This is a photo from the Taste of France website of how fabulous it is going to look! The weather is going to be really lovely this weekend, which makes it even better! Be sure to follow me on Twitter, and Instagram for live photos of the event tomorrow! 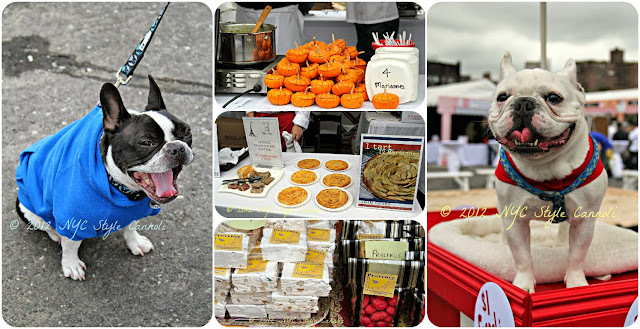 SATURDAY, September 28, 11am – 11pm. I hope everything will also taste delicious. Have a nice weekend. love any opportunity to eat French food - love it! Have a great time!!! So much in your favor Rosemary. I know the food alone will be good. Thanks for the heads up Rosemary, this pairs up well with Paris Fashion Week (staying with french theme). Have a great weekend! Looks like a fun event Rosemary. I hope you had a great time. The dogs look so cute!